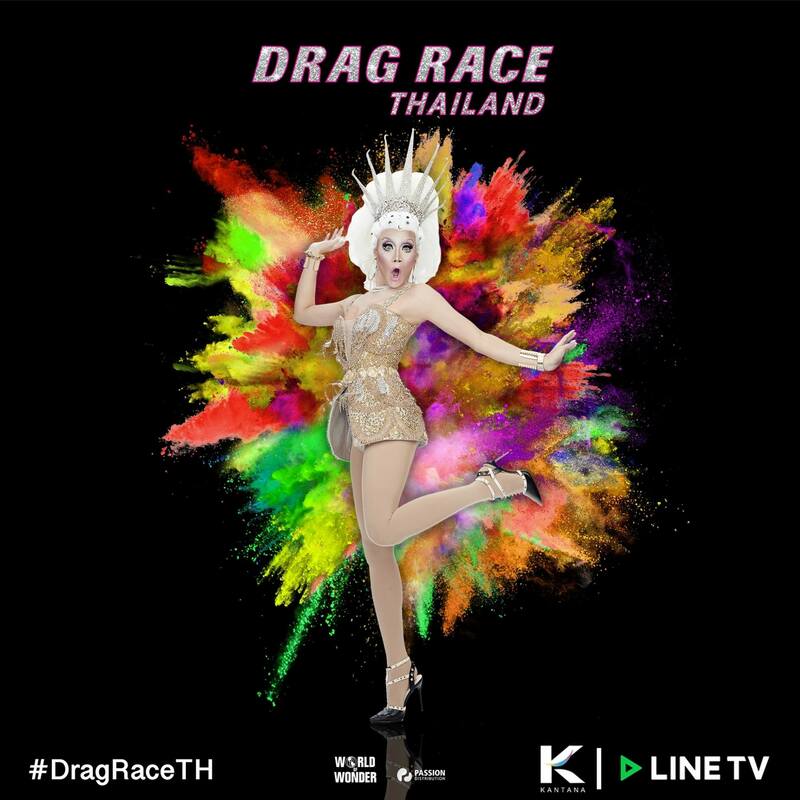 Whispers abound concerning the very first season of RuPaul’s Drag Race Thailand. 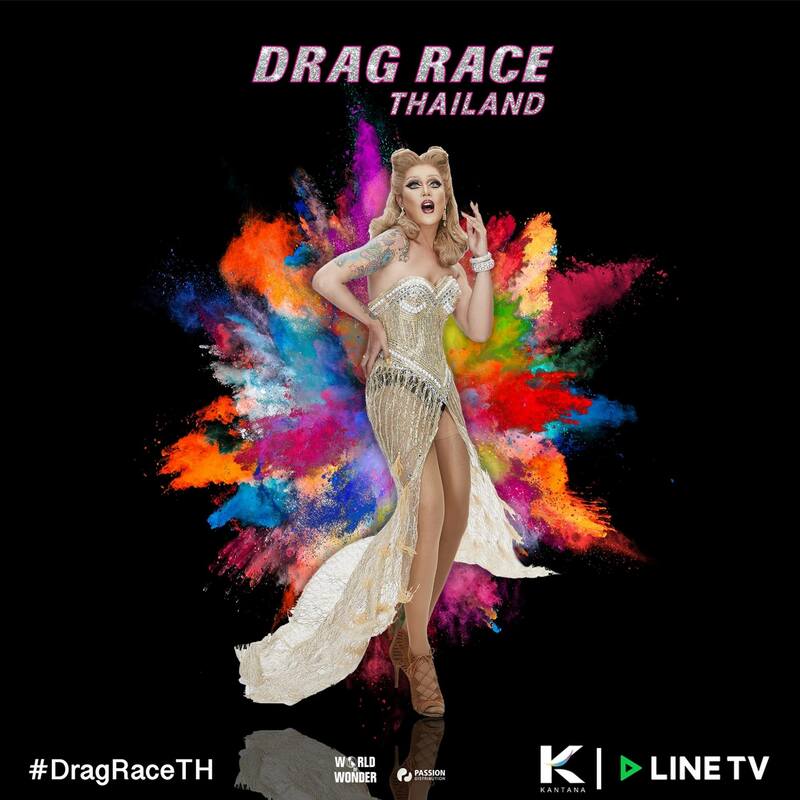 We’ve already gotten a sneak peek at the show’s workroom and runway, but now we’ve learned the identities of the RuPaul’s Drag Race Thailand cast, and we’re super excited because they are all gag-worthy. We know the show will be hosted by Art Arya (pictured in the center in the below photo), a stylist and designer. 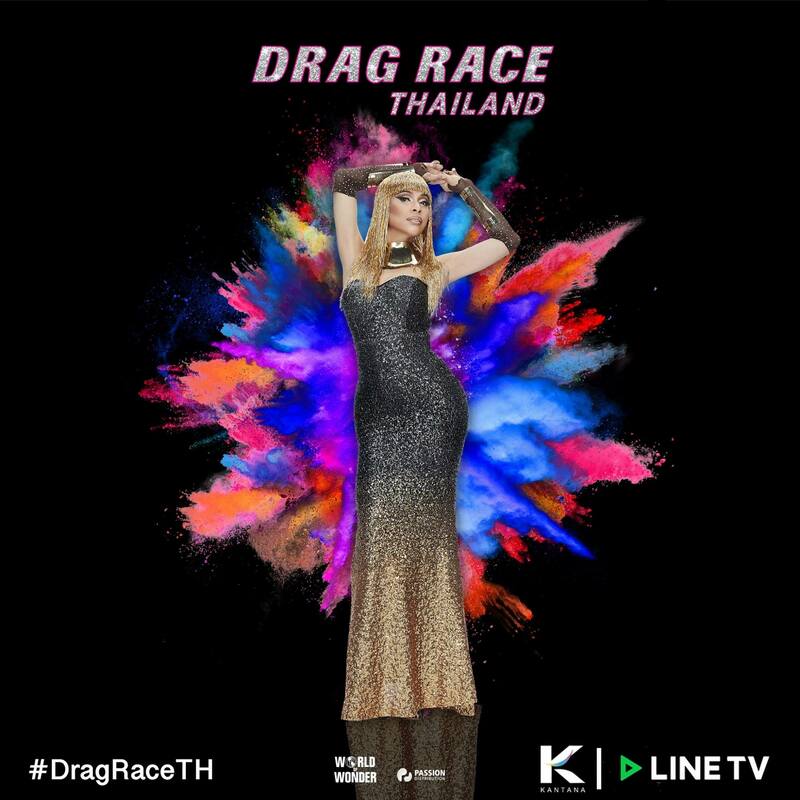 Her co-host will be Thai-Taiwanese performer Pangina Heals, playing a sort of Michelle Visage role. 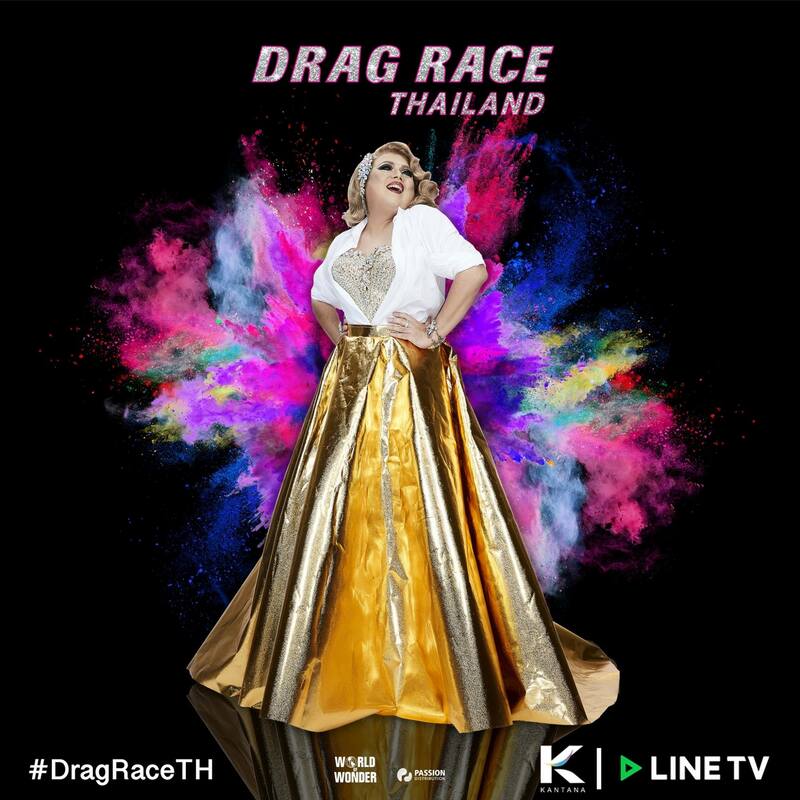 Heals reportedly won Thailand’s first reality TV drag competition called T Battle and also competed in Thailand Dance Now and Lip Sync Battle Thailand. She also hosts weekly parties at the Bangkok bar Maggie Choo’s. Her art teacher reportedly came up with her name, which comes from her makeup and the fact that she beats her face to look like a doll. 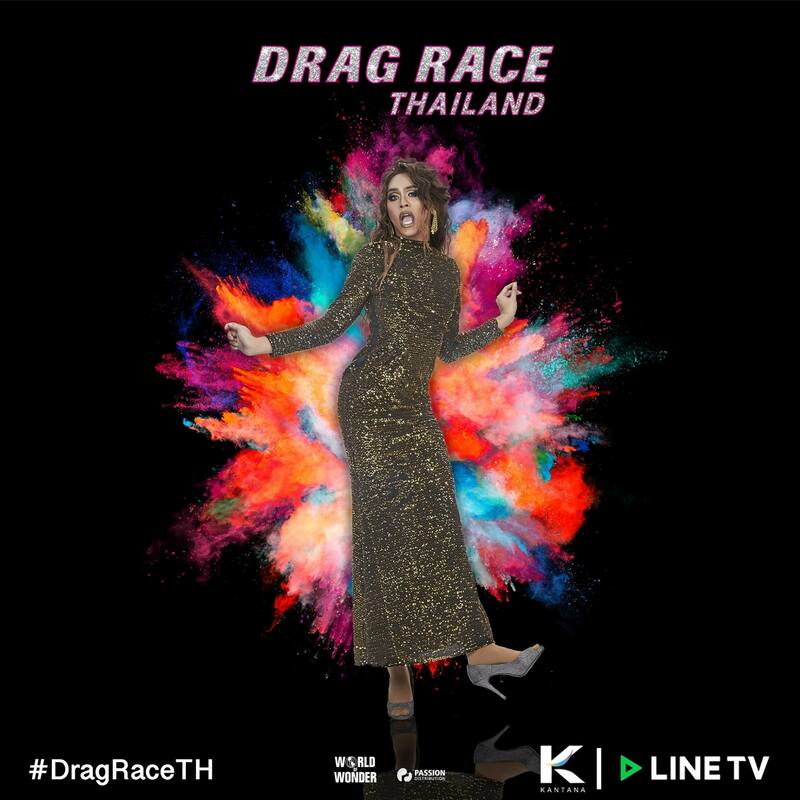 The oldest contestant of the RuPaul’s Drag Race Thailand cast, she’s quite experienced. 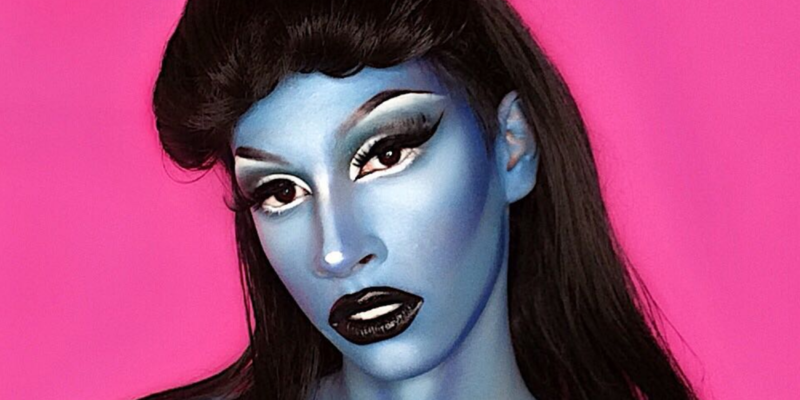 Natalia is an ex-athlete who was a champion cheerleader during university, and she’s been doing drag for more than 10 years. Bunny is a former cabaret actor whose drag career began by gracing the stage as female characters. He’s also a very skilled artist, as you’ll see from his Insta account. Année began doing drag after finishing college, and her name is a nod to the Latin word for new year. Though she was originally named Marilyn, this queen’s name now comes from Petchara Chaowarat, a famed Thai actress from the ’60s and ’70s. She stills proclaims diamonds are her best friend, though. “I didn’t come to play. 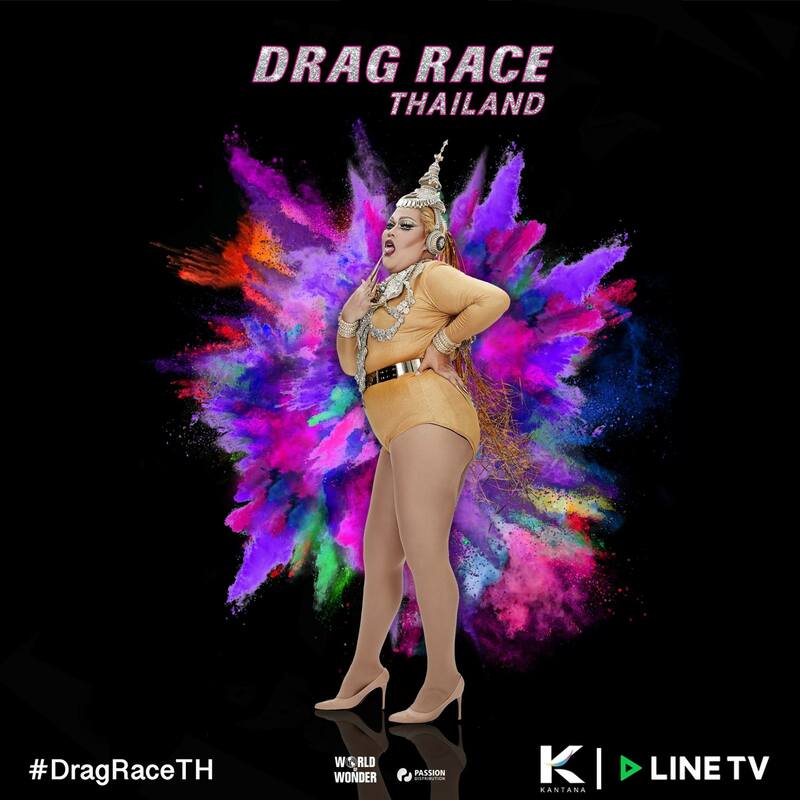 I came to win the whole game, because I want the cash prize,” says Meannie, who is the only queen in the RuPaul’s Drag Race Thailand cast who lives as a woman. She’s been performing at shows in Chiand Mai, Phuket and Bangkok for seven years. 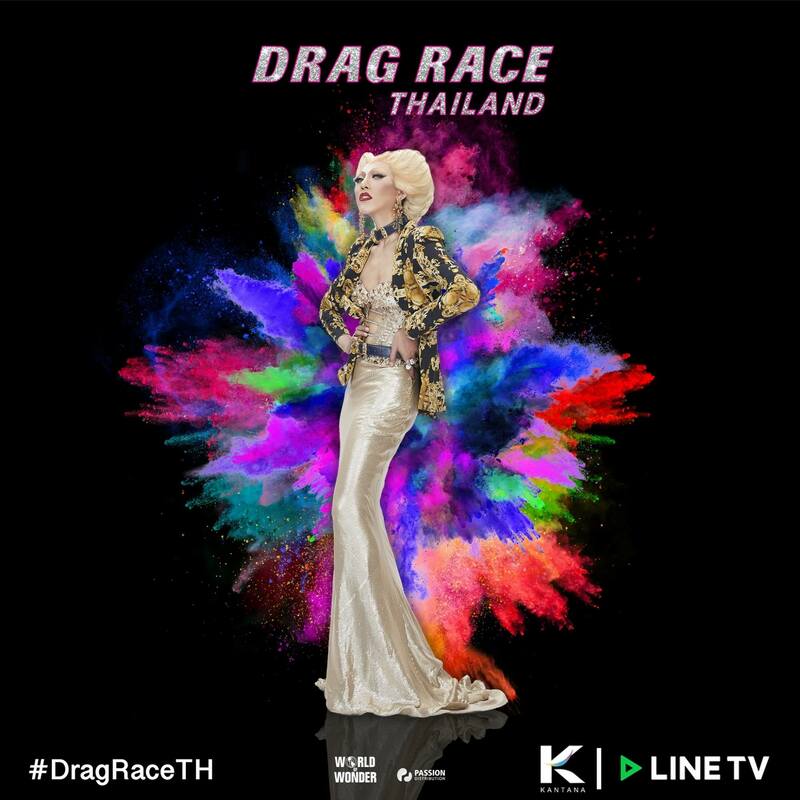 The youngest of the RuPaul’s Drag Race Thailand cast, Morrigan almost didn’t audition for the show because of an accident involving a mirror landing on her foot. B Ella wants to let the world know that “you can be fat and beautiful.” She’s known in Thailand for having previously appeared on a series called Diary Tootsies. 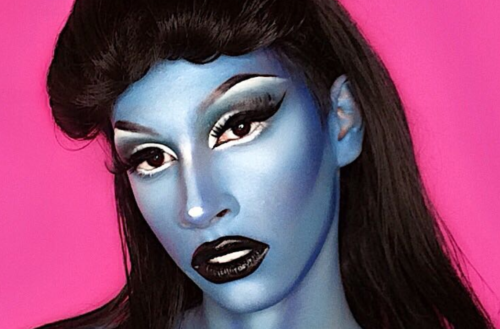 She’s a longtime RuPaul’s Drag Race fan, having dabbled in drag since he was a child and currently working as a makeup artist. Regarding her name, “B” stands for big (and beautiful), and “Ella” comes from Cinderella. 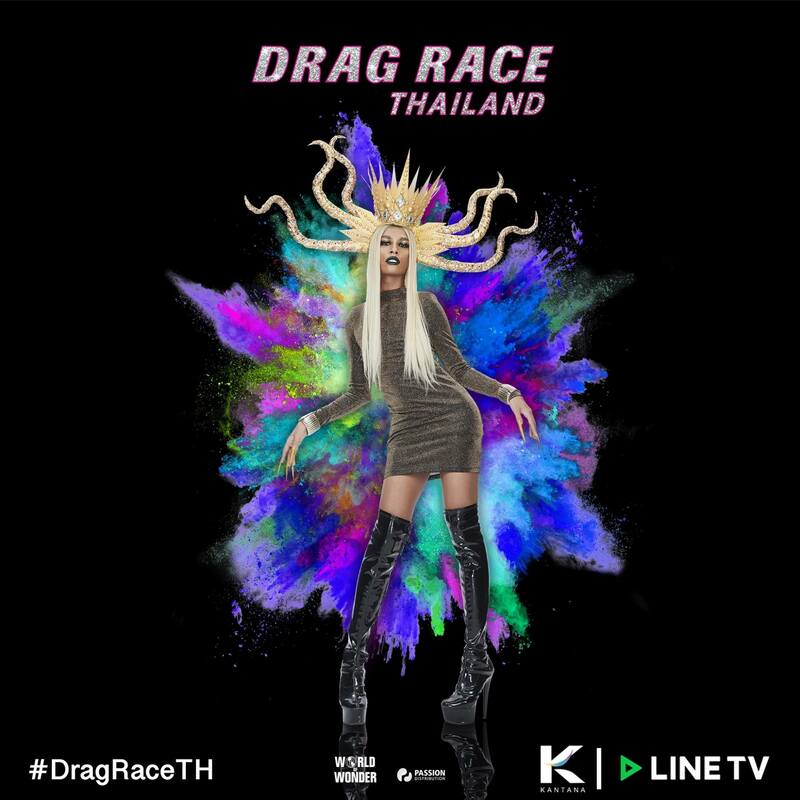 Are you excited about the RuPaul’s Drag Race Thailand cast? Sound off in the comments.